Both Xiaomi and Honor have started their way as online platforms. That’s why we will always compare them and follow the struggle between them. Recently, they have launched their flagship products, the Honor Magic 2 and Xiaomi Mi MIX 3. In terms of design, in order to further enhance the screen ratio of these products, they have adopted the sliding screen design. 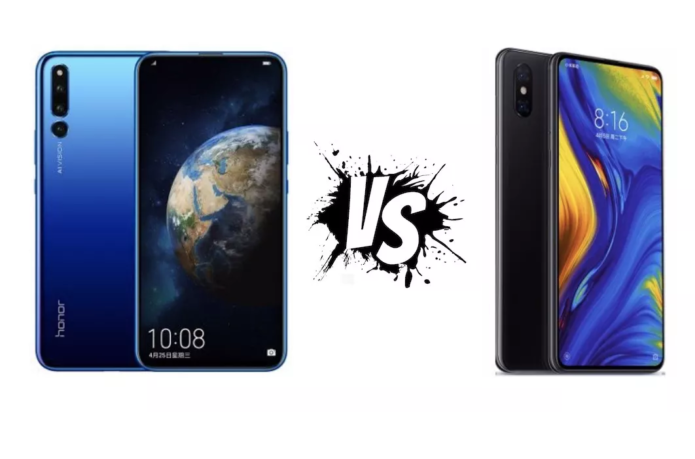 Of course, there is also the third model with a similar design, the Lenovo Z5 Pro, but the latter is not a top-end model. So we decided to come in with a comprehensive comparison article of these two. In this comparison, we will comprehensively review the two products from the six aspects of design, camera, performance, charging, endurance, and system.